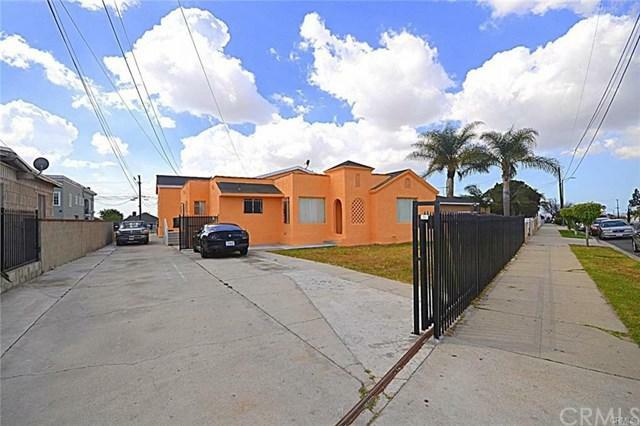 GREAT INCOME PROPERTY for Investors and possibilities are endless for Developers with a huge lot size of 13,215 Sq. 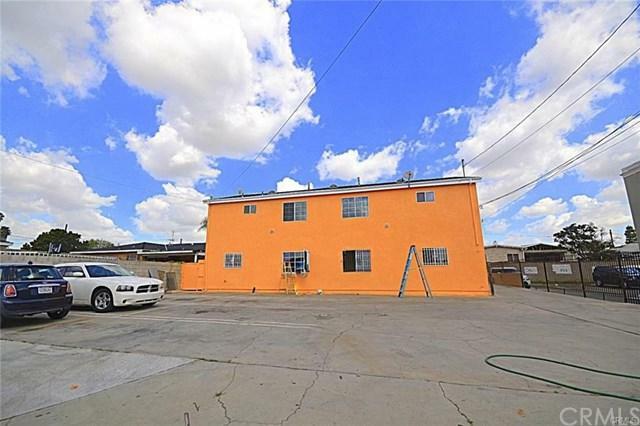 Ft. Property is accessible from Laconia Blvd and El Segundo. Laconia Blvd ends in a Cul-de-sac. 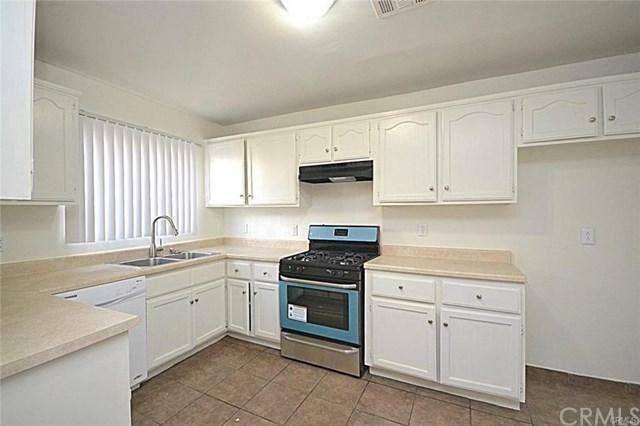 This excellent 4-unit complex is comprised of 1 SFR 3BR-2BA and spacious newer 2002 built triplex with 4BR-3BA each unit. Total living area is 6,476 Sq. Ft. 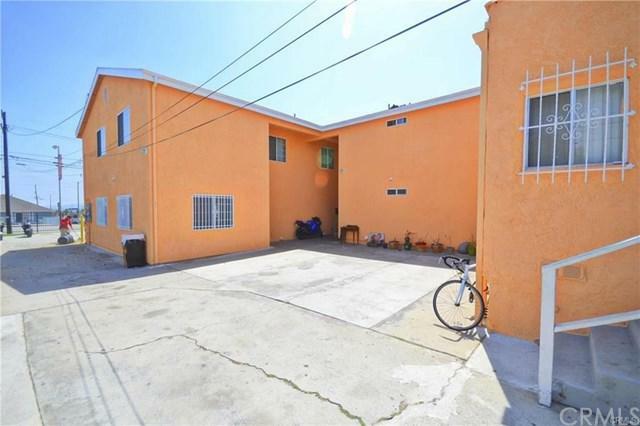 The triplex has 3BR-2BA upstairs and 1BR-1BA downstairs. All the units have washer and dryer hookup. All tenants pay their own utilities: Electric, Gas, Water, and Trash. A separate Electric meter for the common areas is paid by the Landlord. Current front house tenant is under SECTION 8. Triplex at the back is under "Hawkins' Law" which allowed the landlord to increase rent more than 3%. It has a lot of open space parking inside the premises. It's conveniently located to everything - strip malls, restaurants, and groceries with easy access to 110 and 405 freeways.